← INSTRUMENTATION MAY BE INSTRUMENTAL……..
more. Quality - more. Variety - more. Convenience - more. Value - more. Fun - more. Entertainment - " MORE " for u..!! 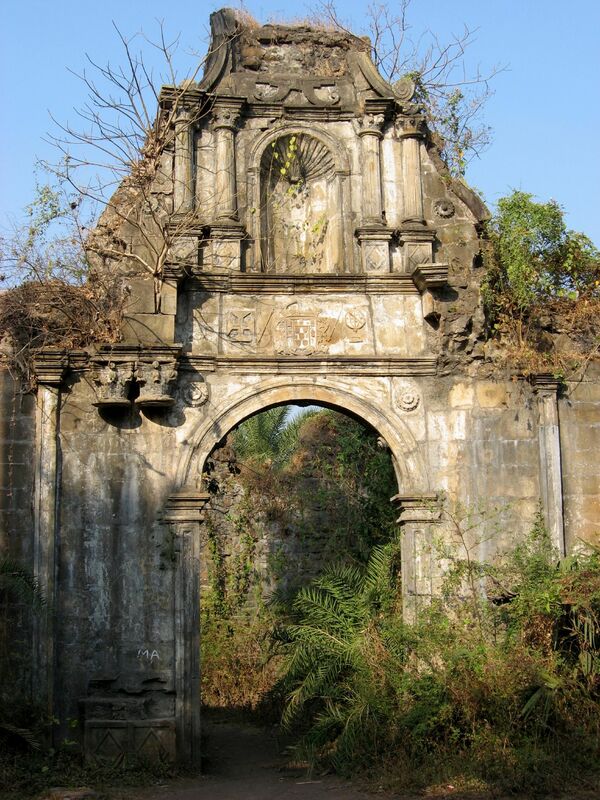 Posted on August 21, 2011, in Vasai and tagged archaeology, architecture, Chimaji Aappa, fort, MH-48, morethegr8, portuguese, St. Sebastian, vasai, VVMC, wonder. Bookmark the permalink. Leave a comment.